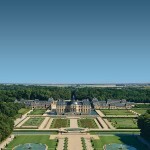 Arriving at the legendary Château Vaux-le-Vicomte on the arm of its guardian Alexandre de Vogüé is akin to peering piercingly into the past, into the intellectual soul of France. 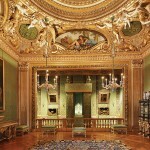 I fall under the spell of this French Baroque icon at first sight, not to mention under the spell of de Vogüé himself. I adore this nation’s lust for art, and moreover, artful living. Sure, rural France is encrusted with castles and royal palaces, which are all a bit French Travel 101. The true bijou is the more intimate Vaux-le-Vicomte, the birthplace of jardin à la française and the inspiration behind Versailles. Today it reigns as the supreme example of 17th-century French architecture. Vaux-le-Vicomte is the most aspirational edifice of its era, so brazenly majestic it stirred a jealousy so virulent it turned vehement. One of its most revealing footnotes is just how ardently Louis XIV coveted it. 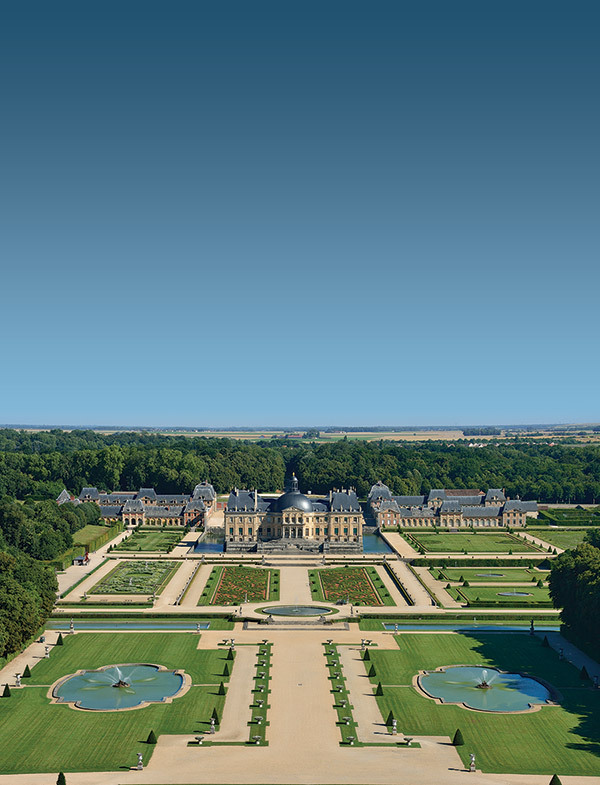 Built in 1645 by visionary Nicolas Fouquet, Finance Minister to the Sun King, the estate draws on a trifecta of leading luminaries: architect Louis Le Vau, landscape designer André Le Nôtre and interiors impresario Charles Le Brun. In essence, an aristocrat’s dream team. 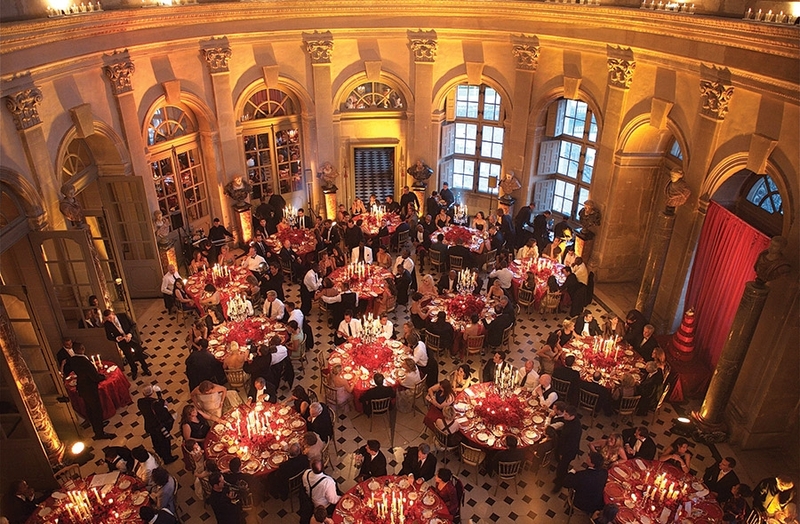 On August 17, 1661, while Versailles was enduring rebirth from former hunting lodge to royal palace, Fouquet literally blew away the chattering classes with decadent feasting, trophy fountains and fireworks. But was his famous fête too fabulous? 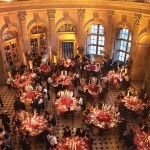 The opulent evening gave the king pretext to arrest Fouquet, who in his eyes had become too influential, too powerful. For rabid Francophiles, that the backdrop of this salacious event still stands today is mindblowing. Even now, you can literally stand in the perspective garden and see the apple of Fouquet’s eye. 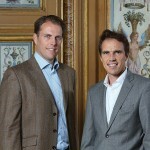 Two years ago, Alexandre and his twin brother, Jean-Charles, took stewardship of the estate. I marvel at their bold first move: the installation of six massive glass portals that restore the Château’s original transparency. 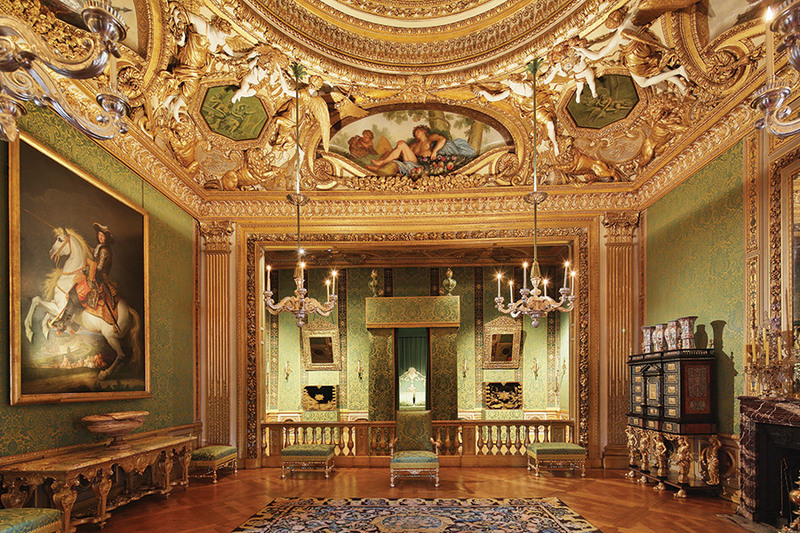 As we walk the grand salon, de Vogüé describes how it passed from the Maréchal du Villars to the Duke of Choiseul-Praslin before falling into neglect in 1840. “Alfred Sommier, a sugar magnate, bought it at auction in 1875,” he elaborates. “Sommier spent a fortune to restore it; it was his daughter who married my great-great-grandfather. In 1967, my father decided to open to the public.” After a childhood of living in one of the most infamous homes in European history, the teenage de Vogües moved into an outbuilding with their parents. 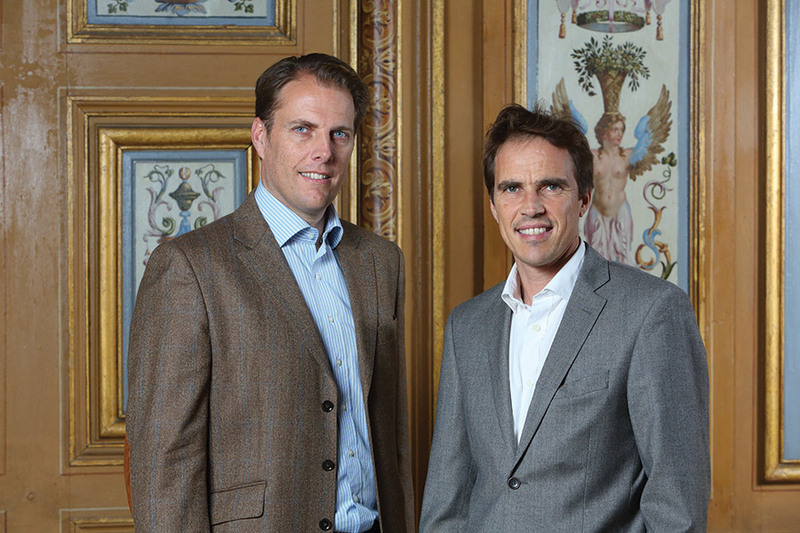 Imagine bringing high school sweethearts across the castle moat — literally — to meet the Comte and Comtesse Patrice and Cristina de Vogüé. Alexandre’s enthusiasm for sharing the garden’s mysteries is infectious. The estate is a masterpiece of aesthetic collaboration, with each aspect of the landscape design enhancing and reflecting the architecture and vice versa. Le Nôtre built dramatic patterned parterres using the visual technique anamorphosis abscondita, “hidden distortion.” That he did all this before the advent of aerial photography is astounding. 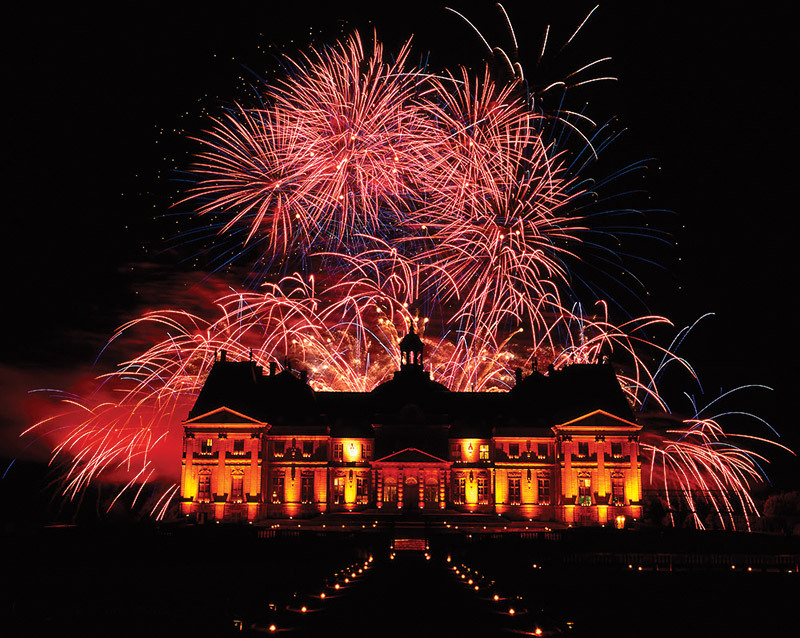 You’ll appreciate this even more on one of Vaux-le-Vicomte’s Candlelit Evenings. 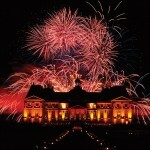 Every Saturday evening from May to October, 2,000 candles are placed within the castle and gardens. Gold and silver fireworks illuminate the vast gardens in time with a classical score, evoking a night of festivities that harkens back to 1661. 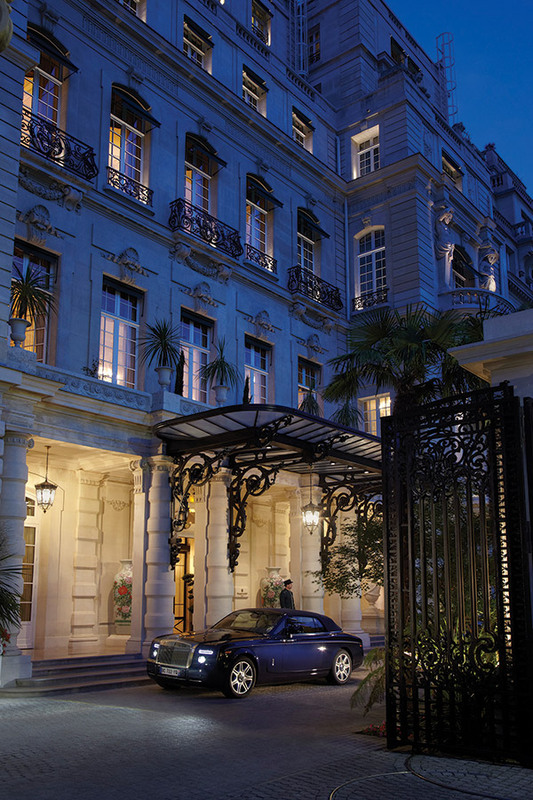 The Shangri-la Paris is your ideal base for such a history-inspired itinerary — itself a storied stately home with Napoleonic ties. 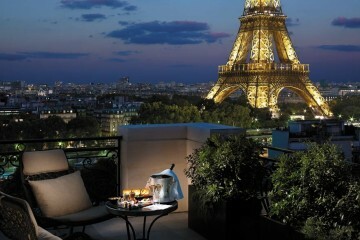 With two Michelin restaurants and unparalleled “front porch” Eiffel Tower views, this hotel truly raises the bar in the City of Lights. Be sure to do brunch, as it’s the most artful and divine in all of Paris. Two easy day trips from this regal hotel: the site of the most scandalous housewarming in history to the most storied sip in Champagne. To truly understand Moët & Chandon’s core values of tradition, savoir-faire and success, one must walk the cellars in Epernay, entering the very heart of this illustrious story. 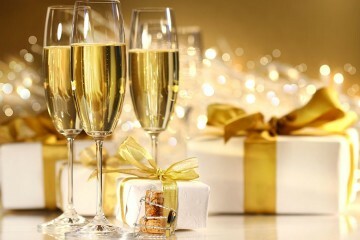 Toward the end of the 18th century, Jean-Remy Moët, grandson of founder Claude Moët, introduced Champagne to the world. Luminaries from the Marquise de Pompadour to Napoleon became enraptured with this transformative, effervescent elixir. Today, Moët reigns supreme at prestige events from the amfAR Gala at the Cannes Film Festival to private parties with Brand Ambassador Roger Federer to the most elite Oscar season soirees. Think toasting bubbly with the likes of Leonardo DiCaprio, Nicole Kidman, Jessica Chastain, Heidi Klum and Roberto Cavalli with Magnums of Moët Imperial on parade. 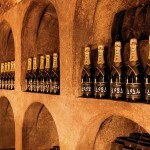 A rare 120-year-old vintage, Moët & Chandon Grand Vintage Collection 1893 raised $68,000. “Cannes and the amfAR Gala embody the success of the world’s best cinema and the glamour of the world’s biggest movie stars,” says Stéphane Baschiera, president and CEO of Moët & Chandon. 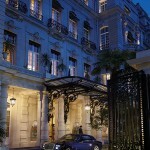 “As the Champagne of cinema, Moët & Chandon is honored to celebrate this grand occasion, and to share the legendary Grand Vintage Collection 1893 in a spirit of generosity.” This global reputation is the Maison’s prized asset, one that allows Moët to enjoy uncontested perception and prestige over every other sparkling region on Earth. 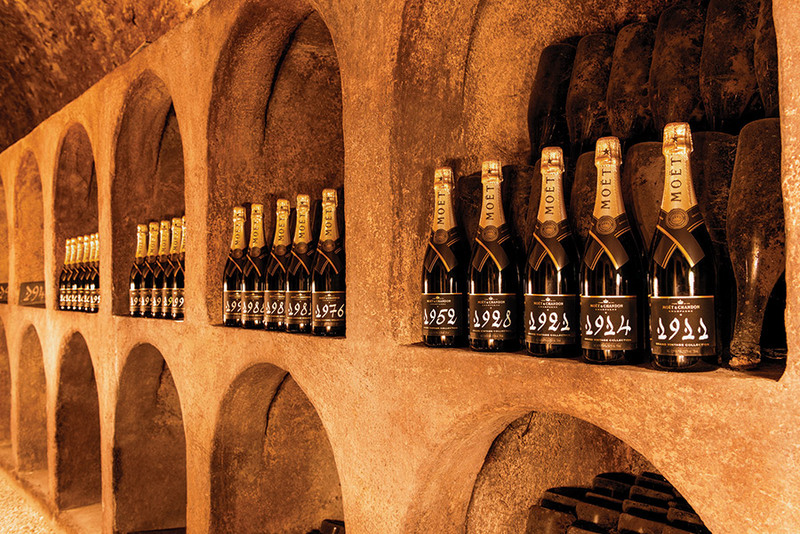 Here’s to 270 years as the world’s most revered Champagne.